Adobe’s migration to the cloud continues on Wednesday with the introduction of several new Creative Cloud updates. 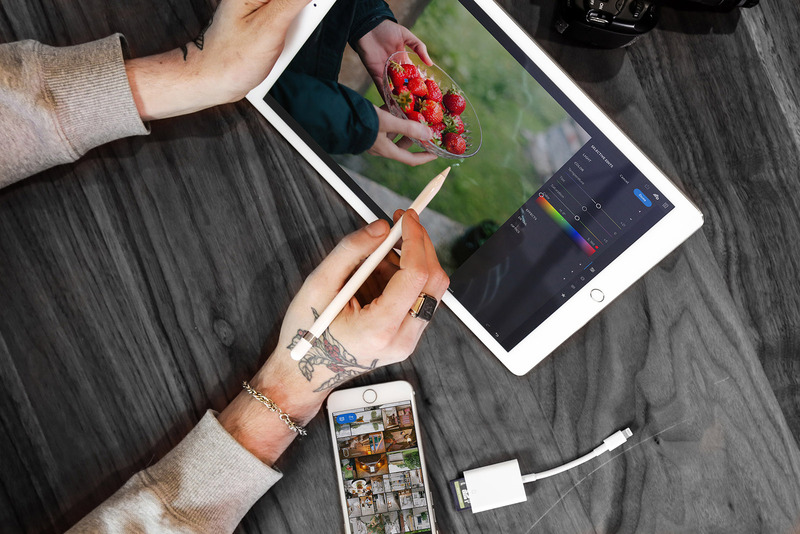 Chief among them is a new version of Lightroom that is designed to work seamlessly across desktop, mobile and on the web. Adobe Photoshop Lightroom CC (formerly Project Nimbus) is functionally similar to earlier versions of Lightroom but it does introduce a streamlined user interface with presets and quick adjustment tools to help expedite tasks. It also features Adobe Sensei, a machine learning technology capable of detecting objects and people in photos, tagging them, indexing them for search purposes, identifying the “best” photo in a series and more. Images and edits are saved in the cloud, eliminating the need to travel with files between devices. It’s worth noting that the local storage version of Lightroom isn’t going away but is simply being rebranded as Lightroom CC Classic. Adobe says it has no plans to abandon this version, evident by the fact that it also received an update today. The non-subscription version of Lightroom, however, is a different story as Lightroom 6 will be the last standalone version that you can purchase outside of a CC membership. Why bother building an entirely new version of Lightroom if you’re going to keep the old version around? In a nutshell, it all comes down to a changing landscape around photography (like mobile photography), the instant, on-demand service that consumers now expect and Adobe not wanting to pull the rug out from under existing users. Accessing images from any device and not having to manage the sync process is no doubt convenient. The presets and revised UI that Adobe has built into Lightroom CC is meant to make the product easier to use and less intimidating for newcomers. Access to the new Lightroom CC comes courtesy of a Creative Cloud membership. For those only interested in Lightroom CC, you can get it with 1TB of cloud storage for $9.99 per month. Optionally, there’s the “photography” plan that includes Lightroom CC with 20GB of storage as well as Photoshop CC and Lightroom Classic CC for the same $9.99 each month. This plan can be bumped up to 1TB of storage if you’re willing to part with an additional $10 per onth (all are annual plans, paid monthly).